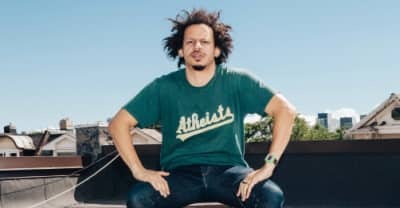 Eric Andre, host of The Eric Andre Show on Adult Swim, talks politics, banned sketches, and maybe finding God. 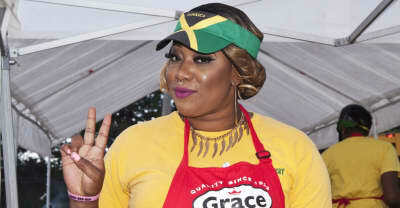 Chefs from Toronto's jerk chicken festival Jerk Fest share their secrets for cooking. 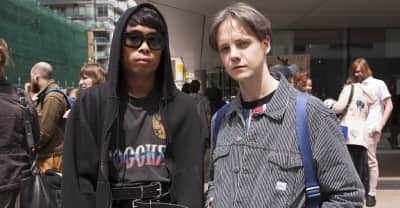 In the wake of the Drake-Meek Mill melée, we asked OVO Fest fans to explain whether ghostwriting a big deal. 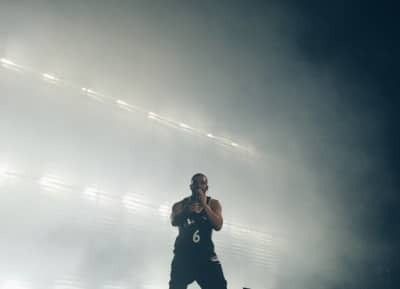 Pictures from OVO Fest 2015. 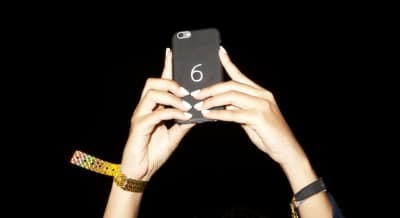 A review of OVO Fest 2015, featuring Drake, Kanye West, Pharrell, Big Sean, J. Cole, and more.